President-elect Donald Trump’s policies on illegal immigration, particularly on the border wall and cracking down on sanctuary cities, were at the center of his election campaign. Now, advocates of immigration restriction are hoping for reform to H-1B visas that they say are hurting American workers. The H-1B is a temporary, non-immigrant visa, currently capped at 85,000 visas a year, that allows employers to hire skilled, specialty workers on a temporary basis — particularly scientists, engineers, or computer programmers. However, critics say that the system is rife with abuse, and is no longer a limited short-term program to help employers with unexpected labor shortages in niche areas, and has instead become a way to push out American workers in favor of cheap foreign labor. “The court is not an expert in economics; however, it is very clear, even to someone with limited knowledge in the area, the Bitcoin has a long way to go before it the equivalent of money,” Pooler wrote in an eight-page order. 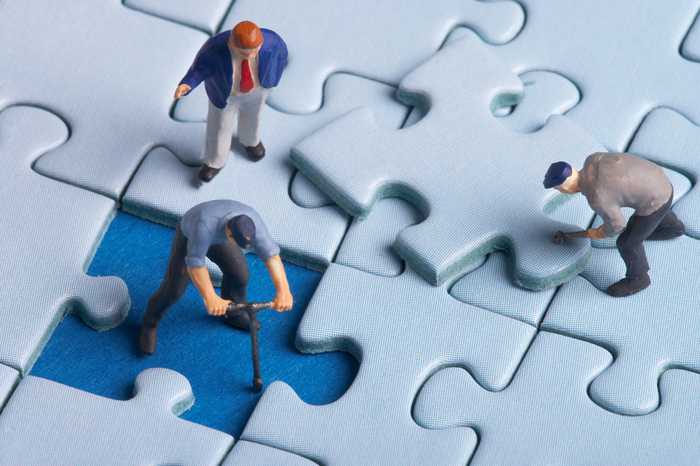 In the future, will employees become extinct? All over the world, from the United States to Japan, businesses of all sizes – corporations and small enterprises – are gradually phasing out the employee. Contractual workers are becoming the norm, while firms are taking on freelancers. Uber is the latest sensation in the marketplace. The ride-sharing app allows consumers to save money on transportation, while the drivers earn a little bit of extra cash. Billionaire, alleged tax-dodger, CEO and all-round PC dullard Mark Zuckerberg has said Facebook is not doing enough to combat hate speech. At a recent townhall event in Berlin he pledged to work closer with the German authorities, and even offered to fund a section of the German police, in order to help Facebook expand its view of ‘protected groups’ and restrict ‘hate speech against migrants’. Pardon my German, but what utter scheisse. Is Apple Siri Recording Every Word You Say? Thanks to the iOS 9 upgrade, released Sept. 16, users can now set Siri to activate automatically when they say “Hey, Siri.” The function isn’t enabled automatically; system defaults have it turned off. However, for users who turn it on, it means that Siri will listen to every word spoken in its vicinity. That means the world is entering an era where more audio is going to be recorded than at any point in history. Think you have privacy at a friend’s house? That may no longer be the case. If you’re on the sidewalk, in a mall, or even in a public bathroom with other people, Siri is going to be monitoring you. Apple’s terms of service also make it clear that the company has a right to know everything about you that Siri knows. “When you use Siri … the things you say and dictate will be recorded and sent to Apple to process your requests. Your device will also send Apple other information, such as your name and nickname; the names, nicknames, and relationship with you (e.g., ‘my dad’) of your address book contacts, song names in your collection,” and other information, the terms state. That provision of Apple’s terms gained notoriety this year, when a Reddit poster named “FallenMyst” nonchalantly mentioned that they had been working for a company to review conversations that had been harvested by Siri unbeknownst to users. 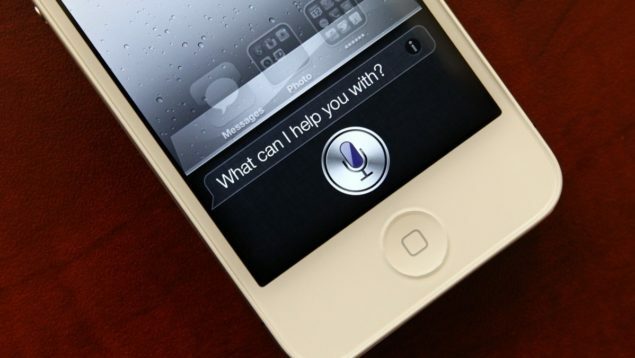 Apple said it was trying to improve Siri’s ability to transcribe speech. In February 2007, Stephanie Lenz, a mother in Gallitzin, Pa., went on YouTube and uploaded a 29-second video of her toddler dancing while Prince’s song “Let’s Go Crazy” played in the background. Prince’s publishers objected, Ms. Lenz filed a lawsuit, and for more than eight years the case has been symbolic of the clashes over copyright online. On Monday, the United States Court of Appeals for the Ninth Circuit, in San Francisco, cleared the way for the case to go to trial, and set a guideline that may change the way media companies police their holdings online. In its decision, the three-judge panel ruled that copyright holders must consider fair use before asking services like YouTube to remove videos that include material they control. 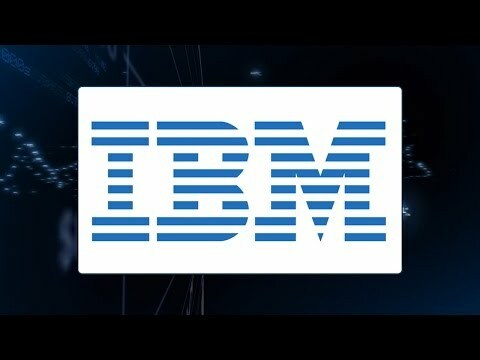 As International Business Machines Corp.’s (IBM) financial results continue a remarkable collapse, its CEO, Ginni Rometty, becomes ever more optimistic in her view of the company’s future. Rometty’s public comments are either a sign of self-delusion or a means to keep a job on which her grip weakens by the quarter. Our results for the first half of 2015 demonstrate that we continue to transform our business to higher value and return value to shareholders. We expanded margins, continued to innovate across our portfolio and delivered strong growth in our strategic imperatives of cloud, analytics and engagement, which are becoming a significant part of our business.